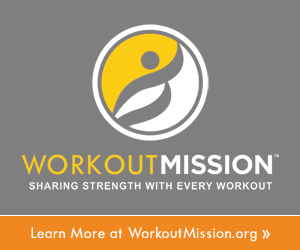 Level 1, 2, 3 Bootcamp Bundle – Best Value! HP 12c Skills For Real Estate Certification – Free! When an office tenant gets serious about leasing a potential space for their operations, they will request a test fit be provided to them by the landlord so the tenant can visualize (historically on a floor plan) how their space programming could lay out in the subject space. Visualizing where interior and windowed offices, cubicles, communal work areas, conference rooms and common areas could sit is a critical part of the process of the tenant getting comfortable with, and excited about, the suite or suites in question. A sample FastOffice 3D visualization. Click here to see an amazing interactive version. But as you might imagine, there are many ways for all of these elements to potentially lay out. As a result, the first iteration of the test fit will be rejected because there are so many ways to do it wrong. It will also be rejected because in seeing the test fit for the first time, the tenant will will realize some new desires or requirements for their layout. So the test fit will go through multiple turns (revisions) until the tenant is happy with what they see. All of this used to be done exclusively on paper, by hand. With CAD software, the process got more efficient, but largely it still entails the shuttling back and forth of PDFs that are then marked up by hand with revision requests. Naturally, all of this takes time, and slows down the leasing process. There’s a new service provided by FastOffice that accelerates the journey of getting to an accepted test fit. 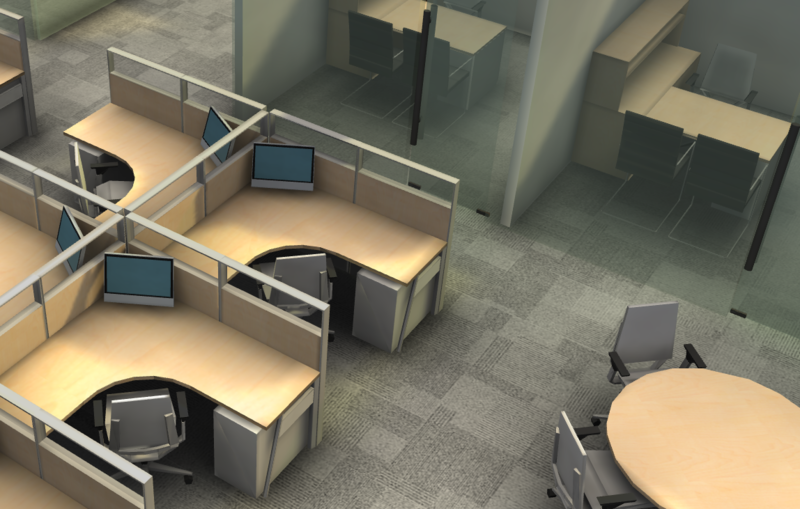 FastOffice provides these visualizations in 3-D, and does so rapidly. The value to the landlord in reducing the time required by this process is very real, because it reduces the amount of time the space is vacant. Let’s look at it below, assuming that quicker turnaround of test fits can accelerate the process by 30 days and also by 60 days. These are real dollars that are being paid in an accelerated manner after any free rent periods burn off. Landlords are taking note and are starting to abandon the old, cumbersome PDF-based way of doing things. Trying to model leases from either the landlord or tenant perspectives? Get REFM blog posts, news and exclusive promotions by email! Bruce Kirsch is the founder of Real Estate Financial Modeling and the creator of the Model for Success blog. 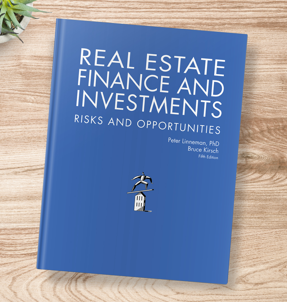 He holds an MBA in Real Estate from The Wharton School, and is the co-author of the leading commercial real estate finance textbook, Real Estate Finance and Investments: Risks and Opportunities. Mr. Kirsch graduated with a BA in Communication from Stanford University. Looking for the future of investment analysis? 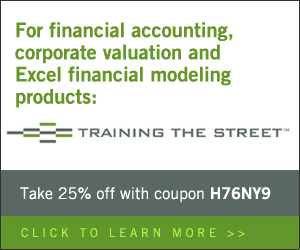 Click the logo below to check out Valuate, our web-based software platform, free. Download the world's best real estate resources directly to your computer. Click here to join the 1,000's of other real estate professionals who have already done so.